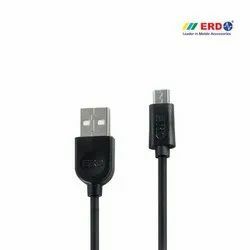 Manufacturer of a wide range of products which include uc 21 micro usb data cable, uc 22 micro usb data cable, uc 21b micro usb data cable, uc 42 flat ip5 data cable, ax 11 mobile aux cable and uc 32 usb-c data cable. Devices Like : Mobile Phones, Digital Cameras. 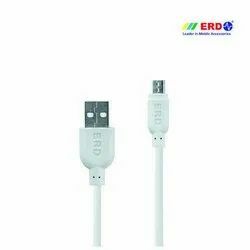 Compatible with All Micro-USB Supported Devices Like: Mobile Phones, Digital Cameras. Cable Length - 1.5 Meter. 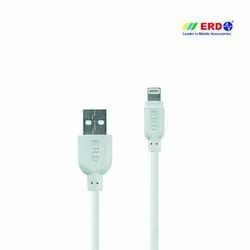 Cable Length 39 Inch/ 1 Meter. 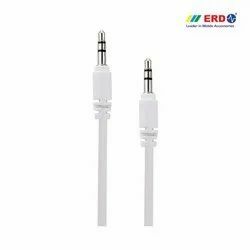 Cable Length: 39 Inch/ 1 Meter. MP4 Player To All Audio Systems. 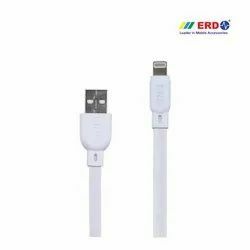 Standard Cable Length: 39 Inch/ 1.5 Meter. 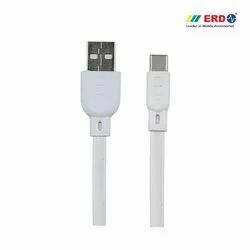 Standard Cable Length: 39 Inch/ 1 Meter. 10% fast charging in comparision to data cable of 1m length. 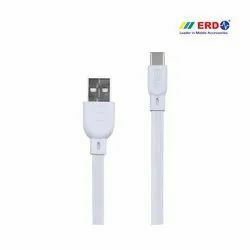 Specially designed for uses with power bank & laptops. Looking for NEW LAUNCHES ?